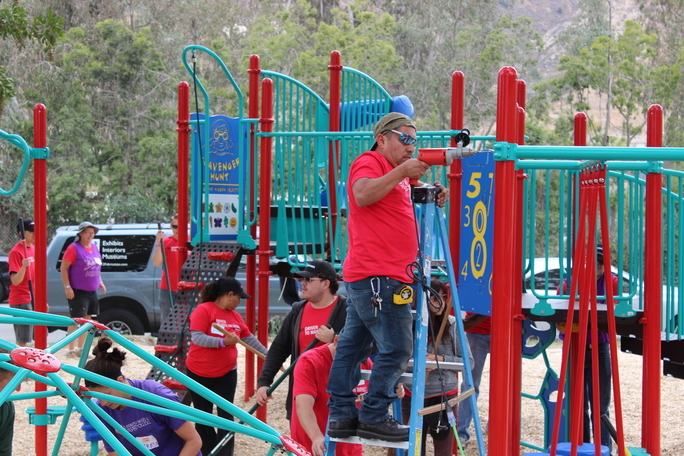 Dedicated to the bold new goal of ensuring that all children get the balanced and active play they need to thrive. 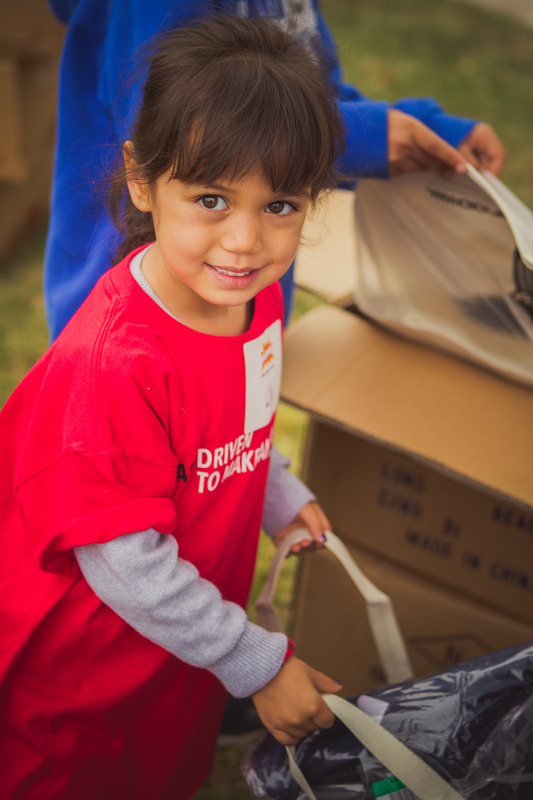 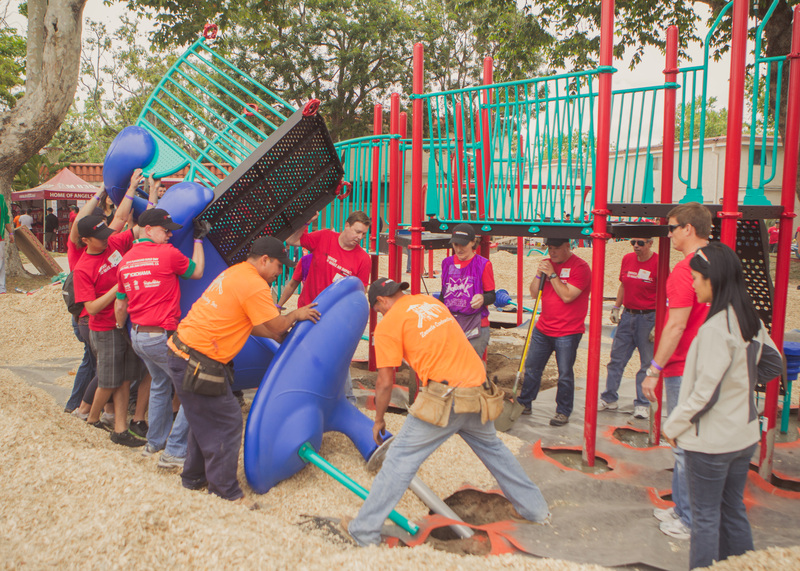 Together, we look forward to empowering communities by creating and catalyzing great places to play, as well as educating and elevating the societal conversation about the importance of play in children's lives. 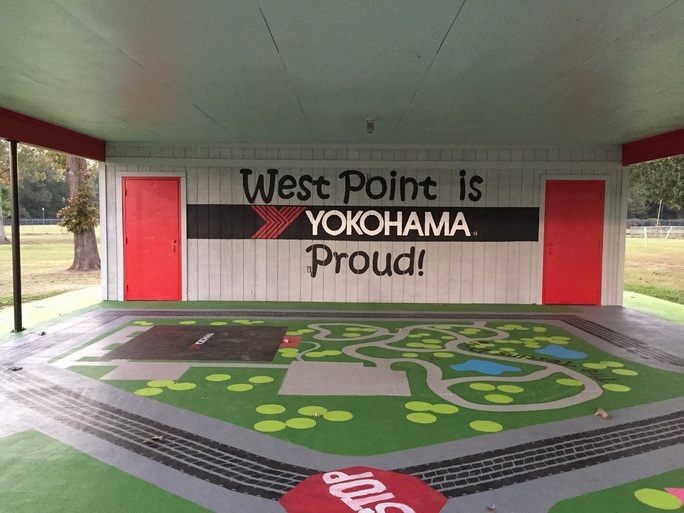 FOLLOW YOKOHAMA ON FACEBOOK AND COMMENT FOR A CHANCE TO WIN PRIZES! 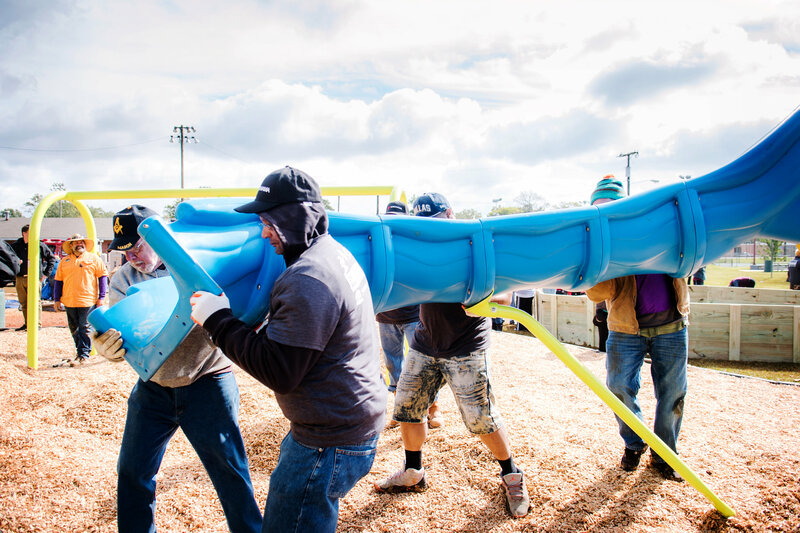 A dream became a reality for more than 700 kids in West Point, Mississippi as Yokohama Tire and KaBOOM!, along with approximately 200 local volunteers, banded together and built a brand-new, eco-friendly playground at Marshall Park on Oct. 28, 2017. 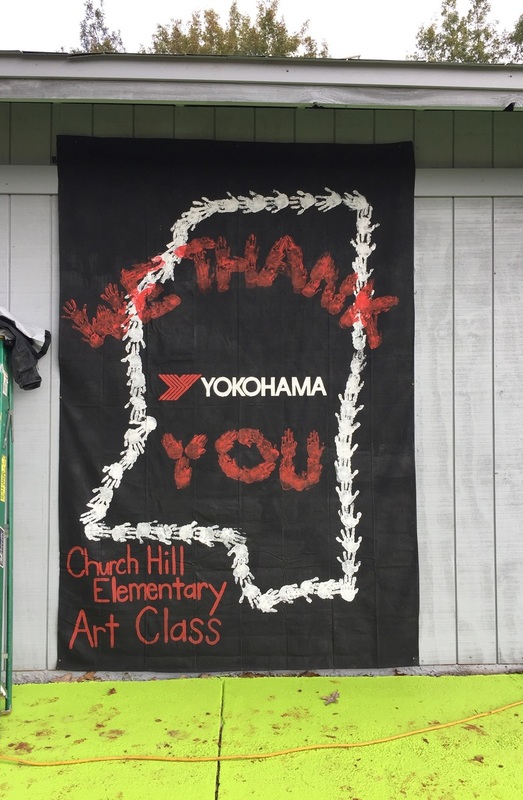 Many of the volunteers helping on the one-day build work at Yokohama Tire Manufacturing Mississippi (YTMM), the high-tech, one-million-square-foot plant in West Point. 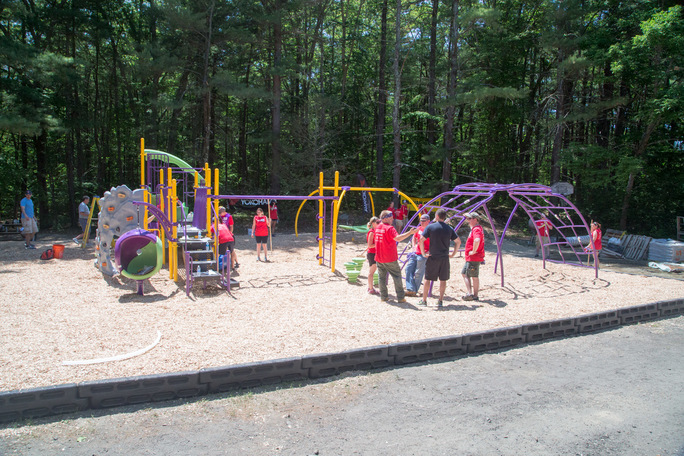 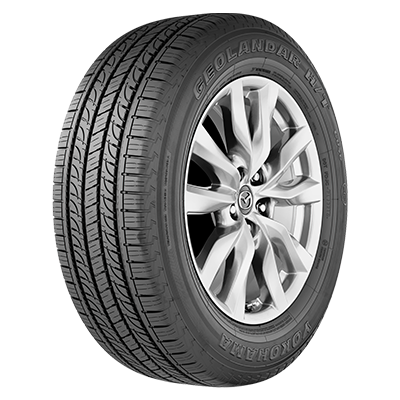 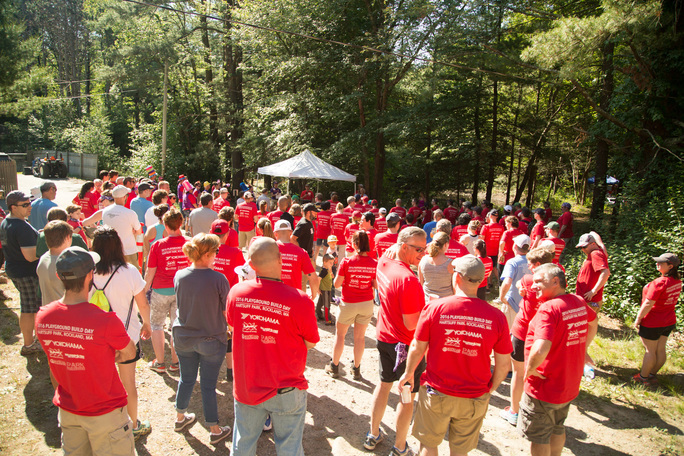 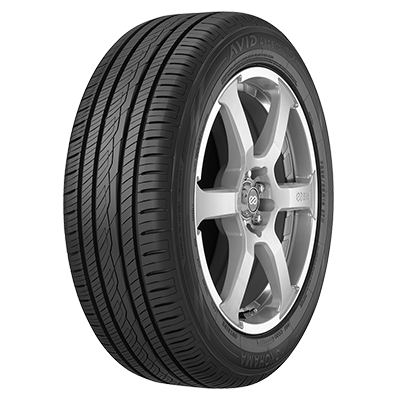 Thanks to Yokohama Tire Corporation (YTC), thousands of happy kids in Rockland, Massachusetts ushered in summer with a brand-new, eco-friendly playground. 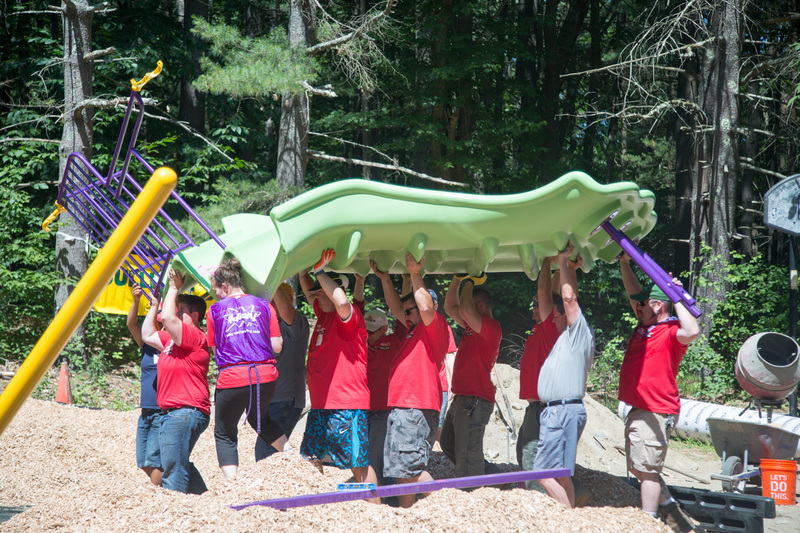 YTC partnered with KaBOOM!, Sullivan Tire Co., the Rockland Park Department, Town of Rockland and Play Areas for Rockland Kids (P.A.R.K.) 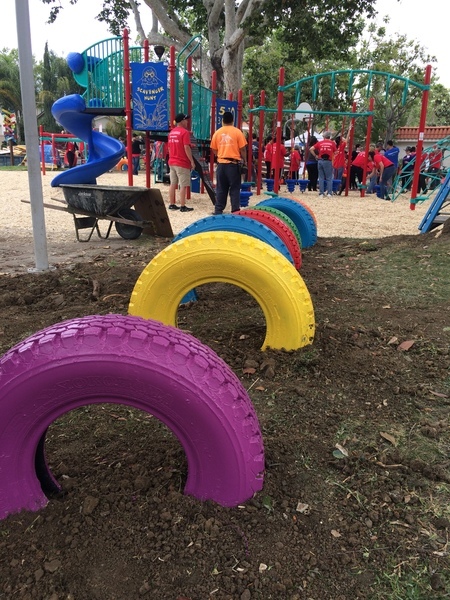 to build the playground in one day. 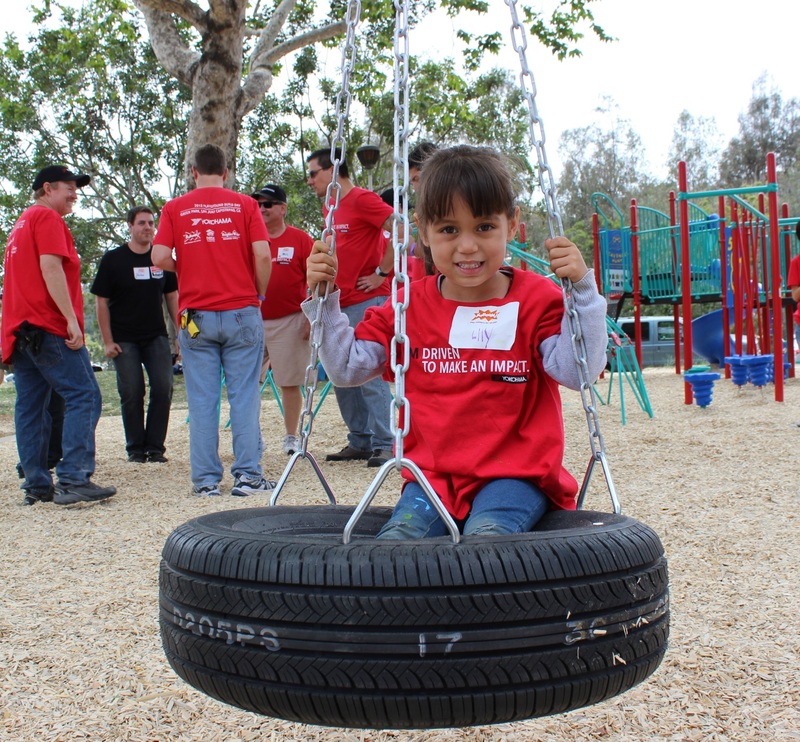 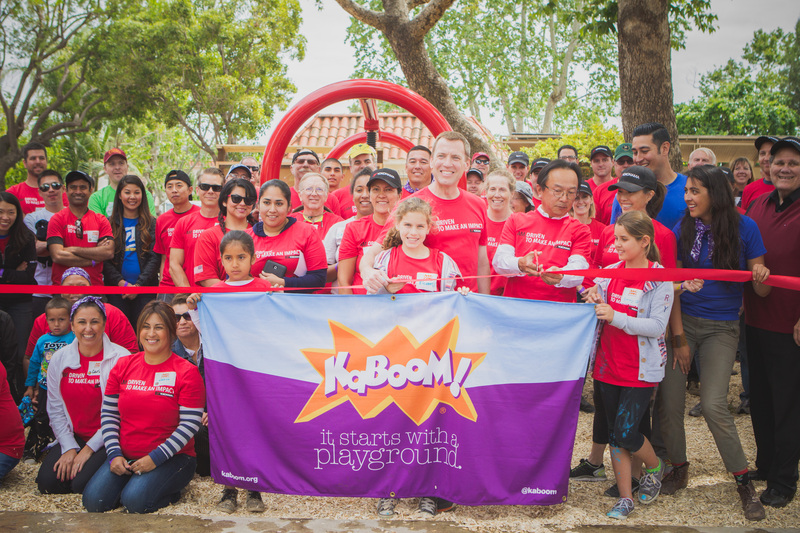 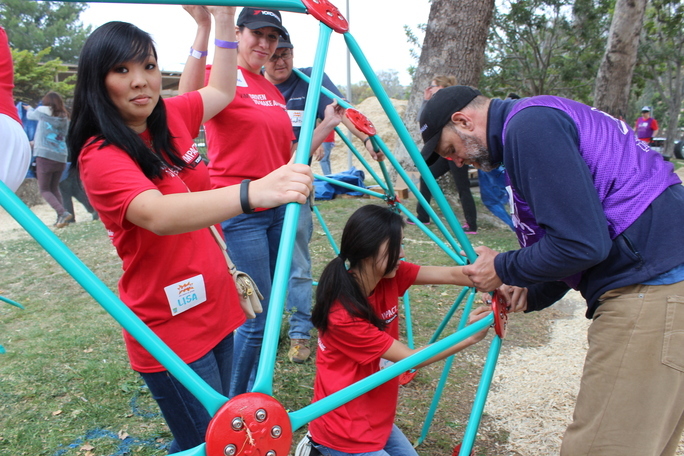 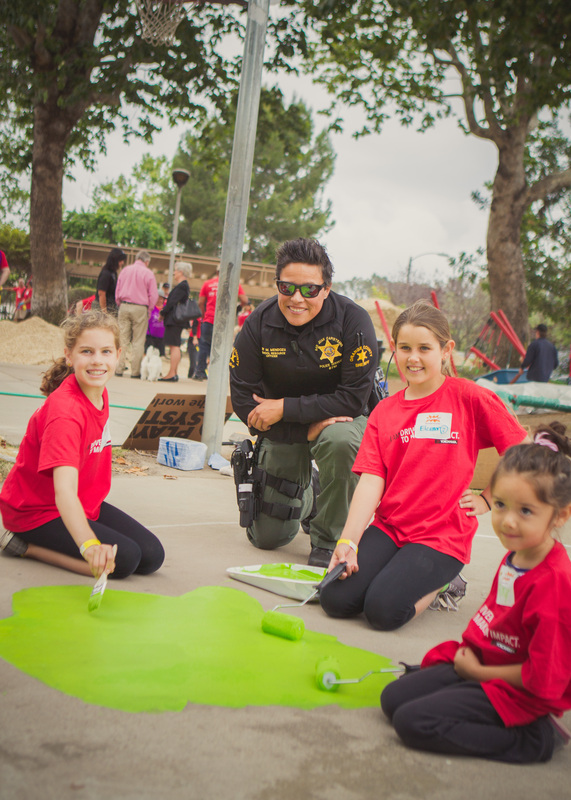 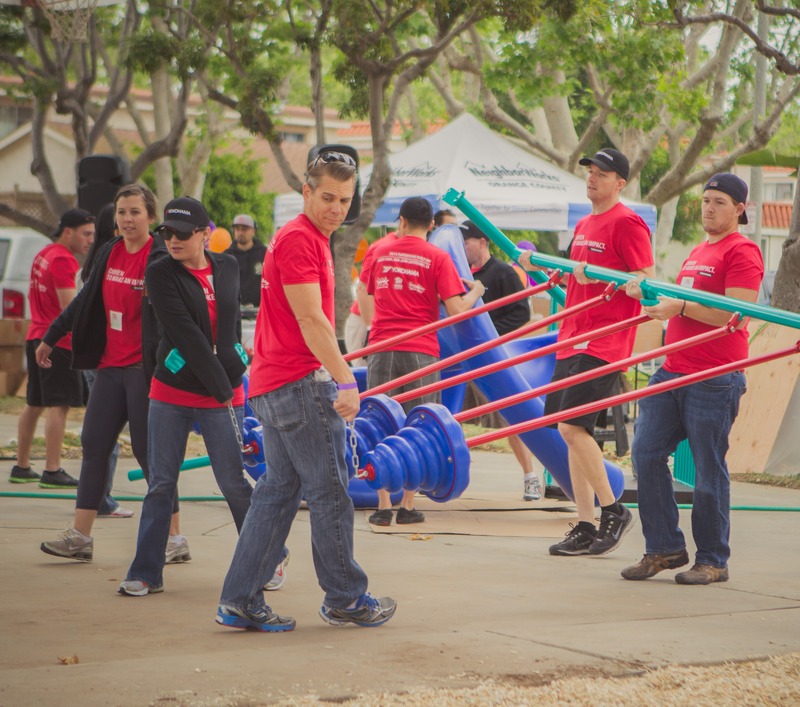 San Juan Capistrano, California received a new, eco-friendly playground, thanks to Yokohama and its cause marketing partner, KaBOOM!. 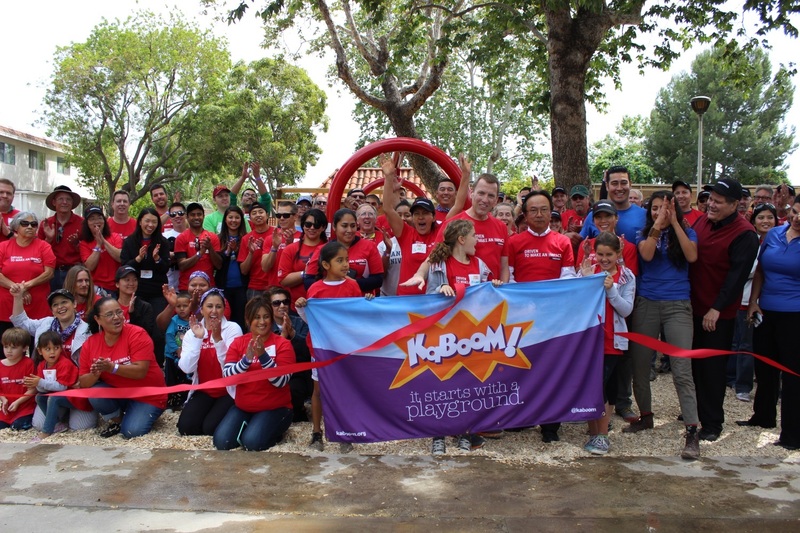 Yokohama and KaBOOM! 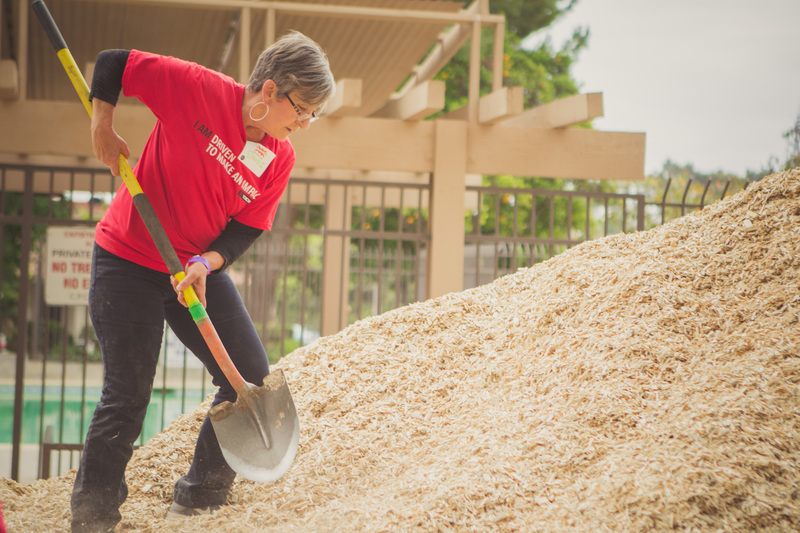 were joined by Orange County California community groups Habitat for Humanity and NeighborWorks, along with approximately 200 local volunteers, to assist in the one-day build at Green Park.